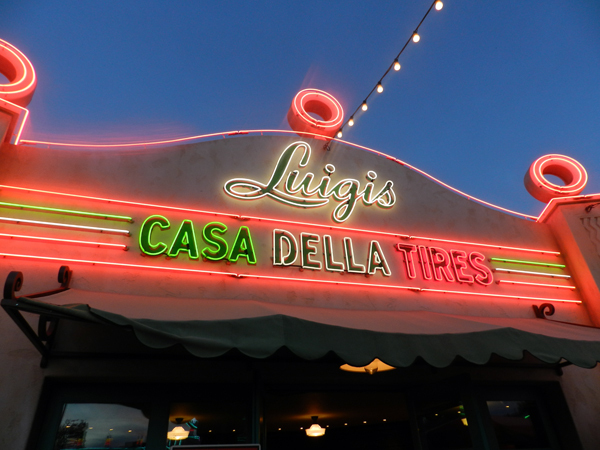 Luigi’s Flying Tires Closing at Disney California Adventure! I can’t say I didn’t see this coming. 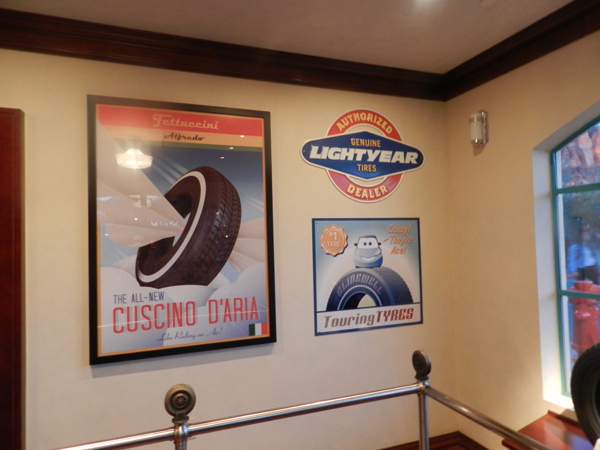 Luigi’s Flying Tires is closing. From the outset, it was doomed to failure. Essentially an updated version of one of Disneyland’s early attractions, the Flying Saucers, this attraction brought updated technology and a fun theme. Unfortunately, it had the same issues that plagued its more primitive predecessor — long load/unload times and a fun factor too low to warrant dealing with the associated long wait times. I experienced this myself firsthand. After riding it twice — once to “learn the ropes” and a second time to fully enjoy it — I decided that it was worth a ten minute wait at the most. Although it had a very fun “feel” to it, kind of like a combination between bumper cars and air hockey, it just didn’t have anything special about it. 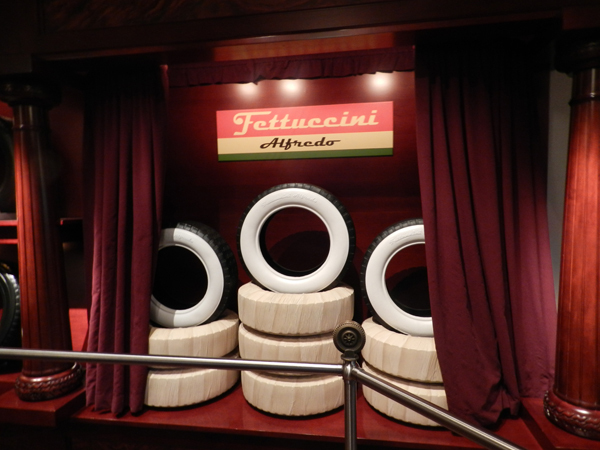 Compared to the fun and lively Mater’s Junkyard Jamboree and the incredible Radiator Springs Racers, Luigi’s Flying Tires just seemed deflated. 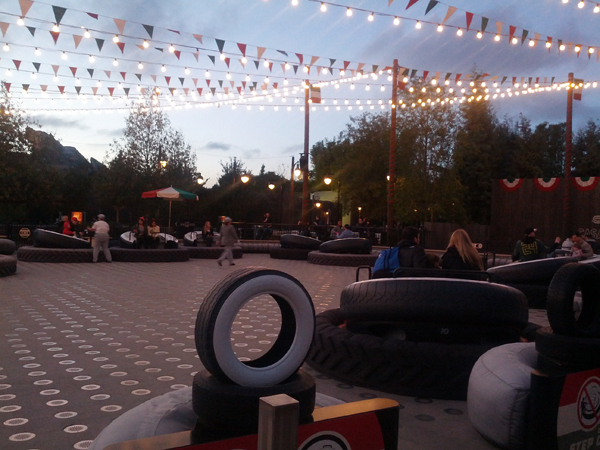 To be fair, the queue for Luigi’s Flying Tires is nothing short of brilliant, in my opinion. 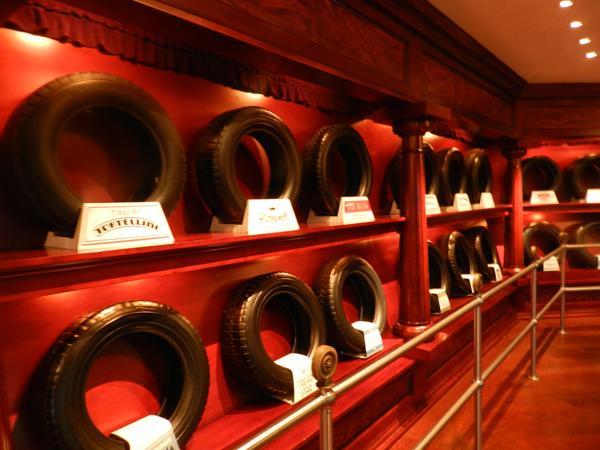 Like the rest of Carsland, it is just like you walked into the Cars movie. The picture really doesn’t tell much of a story, and I’m at a loss as to what they could do with the current open space that would be remotely interesting. But that’s a problem for the Disney Imagineers to solve, not me. With the new attraction is set to open in “early 2016,” I’m sure the Imagineers are already hard at work. 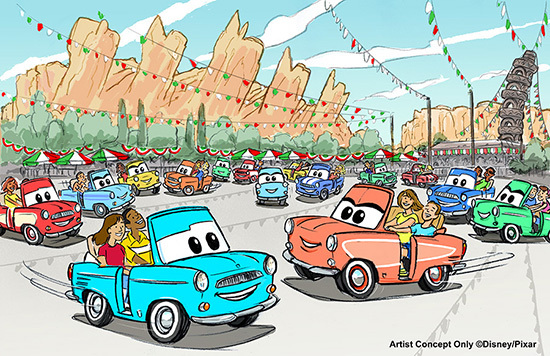 Do you want to visit Disneyland and experience Carsland for yourself? This entry was posted on February 7, 2015 at 8:30 am and is filed under Attractions, Disney News, Disneyland. You can follow any responses to this entry through the RSS 2.0 feed. You can leave a response or trackback from your own site.